THE LOWEST RATES POSSIBLE – We guarantee you will get the best publicly available rate on our website. THE MOST FLEXIBLE CANCELLATION TERMS – You can cancel directly with us up to 48 hours prior to arrival without penalty charges, except for all advanced purchase rates and prepayment rates. NO HIDDEN COSTS, BOOKING OR SERVICE FEES – Many travel sites charge extra fees for bookings; we do not. EASY TO MAKE CHANGES TO YOUR RESERVATION – Contact us directly if you want to make changes to your reservation to ensure changes are made accurately. FREE CALLS AND INTERNET – Receive a complimentary “Handy” mobile phone, which can be used inside and outside the hotel throughout your stay. You can enjoy unlimited 3G/4G mobile phone data and free calls to the UK, Europe and nine selected rest of the world countries. PRIORITY CONSIDERATION FOR ROOM REQUESTS – Talk to us directly to receive the best Ritz experience. KNOWLEDGEABLE AND DEDICATED RITZ RESERVATION SPECIALISTS – Our professional Reservations team will provide you with a personalised service and ensure we take care of your. If you have any questions, we are ready to assist you 24 hours a day. 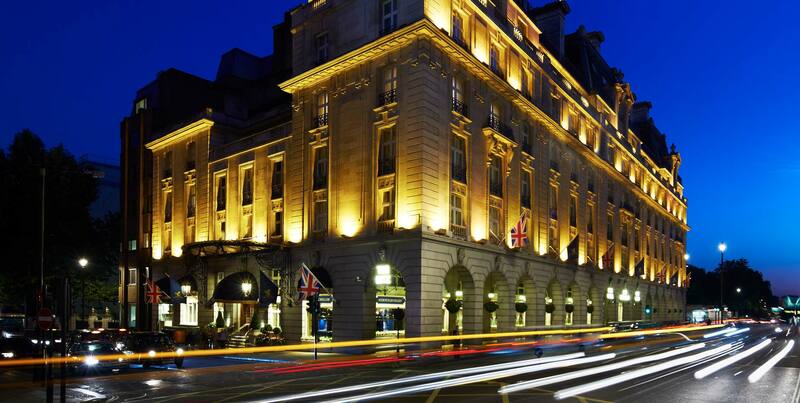 The Ritz London’s “Best Rate Guarantee” applies only to rates available to the general public. Please note you will first need to make your reservation through our website before you can submit a claim. All claims need to be made via email with the procedure outlined below. If you find a lower publicly available rate for The Ritz London, on a competing website within 2 hours of booking your hotel room for the same room type, dates, rate payment requirements (e.g. full prepayment requirement) and restrictions, simply read the information below on how to make a claim. Upon verification of your claim, The Ritz London will honour the rate for the nights for which the lower rate was found. Rooms on the other website must be bookable on the Internet at the time of verification.